The year 2016 is the year of budget phones. There are so many different brands competing to reign their supreme that it has led to competitive pricing. In competition, the customers always win. 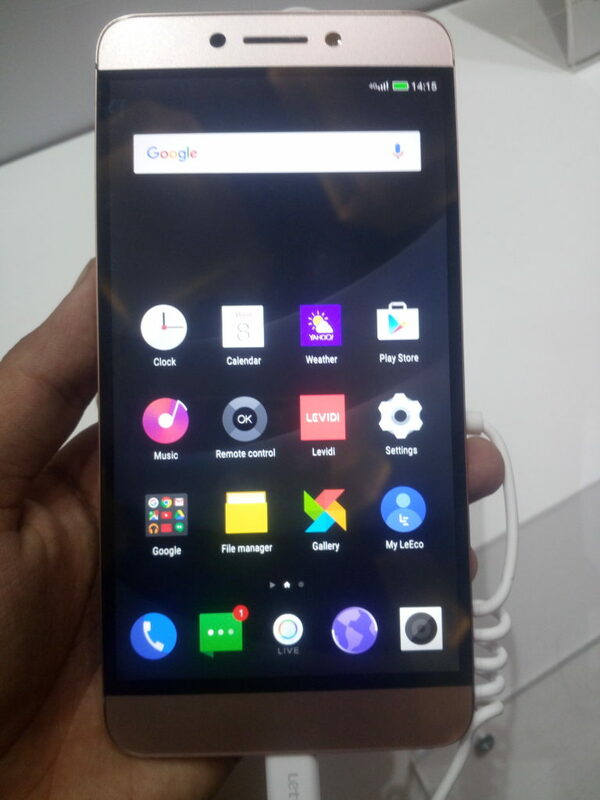 One new smartphone brand known as LeEco has started selling a range of phones at a good budget and cutting edge specs. With the launch of LeEco 1s, it took the smartphone world by storm in the sub Rs. 10,000 category and now it is back with two cool new phones, Le 2 and Le Max 2. Let’s see what features they provide and other useful details about them. In another announcement by consumer tech company LeEco, it has announced two brand new phones in varying budgets and specifications. 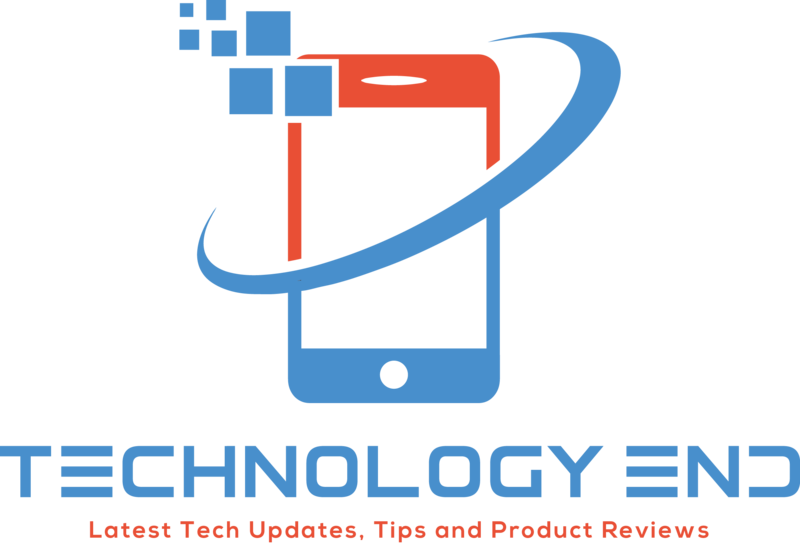 Both the phones were announced at a company event on June 8th in the capital city New Delhi. Since the company had launched a phone in a smaller budget of around 10,000 earlier, it has now moved on to a higher budget. 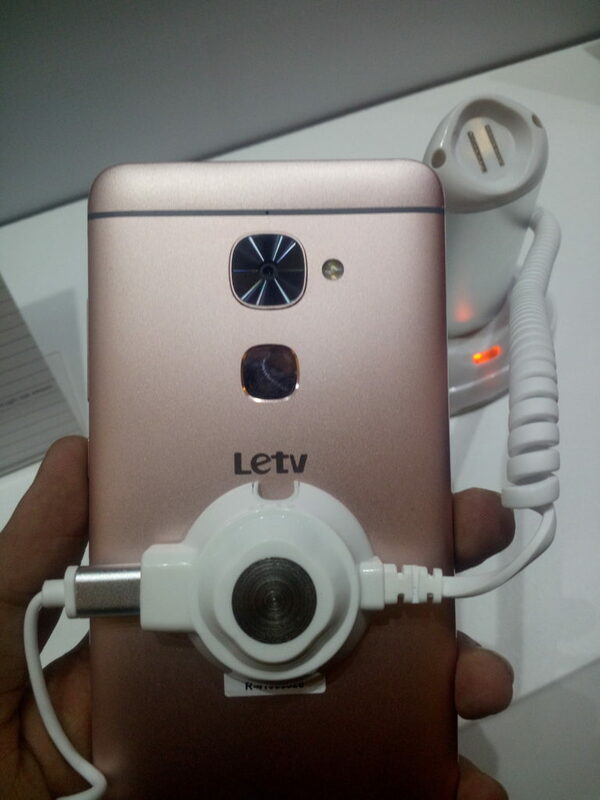 The Le2 has been priced at a decent and affordable amount of Rs. 11,999 whereas the other phone Le Max 2 which comes with higher specs is priced at Rs. 22,999. There is also a higher model of the Le Max 2 which will be sold at Rs. 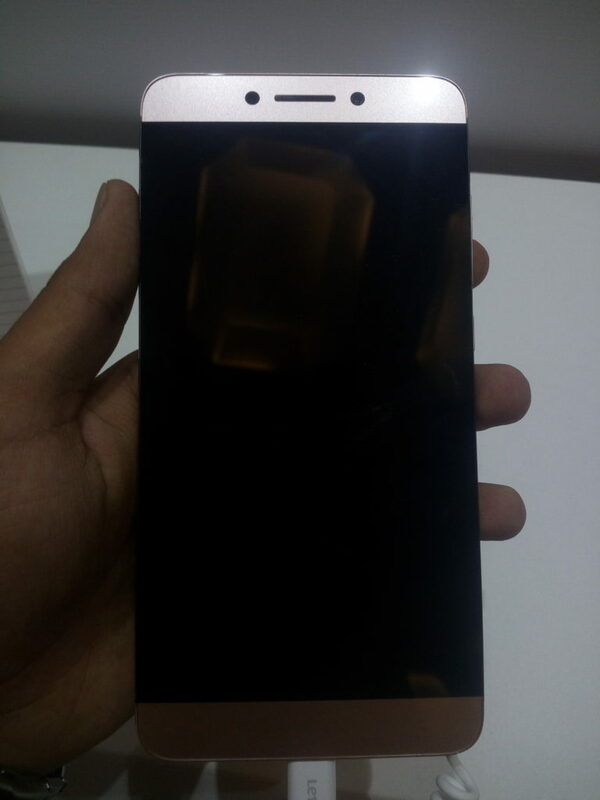 29,999 and will be the flagship device of LeEco. The phones have better specifications than its competitive counterparts and more than everything; the price is the catch in these phones. Both the phones will be having the latest Android Marshmallow 6.0 out of the box. On top of it, the phones will also come with the Emotion UI 5.6.01 which offers different cool features. Also, they both come with phase detection autofocus which is also popularly known as PDAF on their rear cameras. They have a 3000 mAh battery which can easily last upto a day of constant usage. One of the other advancements is that the fingerprint sensor can also sense the fingerprint when the hand has moisture or grease on it. As for the Le 2 since it is a lower budget phone, the specs are slightly towards the lower end when we compare it to Le Max 2. It has a 5.5 inch HD display and the best part is that it doesn’t has a bezel which makes the phone look even better. 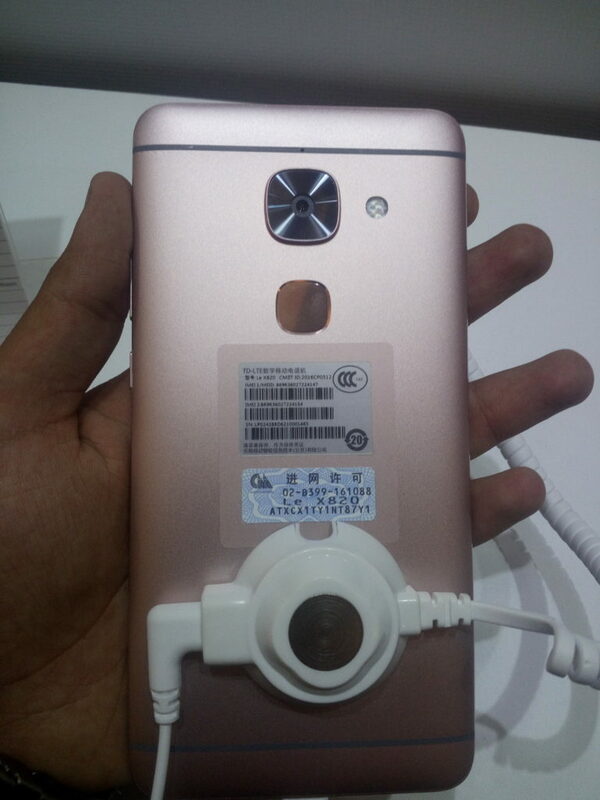 The rear camera is of 16 MP and has all the features that you would expect from a decent phone camera. The 8 MP front camera clicks some nice selfies when you want. It offers 3 GB RAM and 32 GB of storage. The phone comes with a Qualcomm Snapdragon 652 processor. The Le Max2 offers more specifications and features than the Le 2 because it costs much higher. The 4 GB RAM and 32 GB storage model costs around Rs. 22,999 and the 6 GB RAM and 64 GB variant costs you Rs. 29,999. It has a 21 MP rear camera capable of clicking stunning pictures and has a 8 MP front camera which clicks great pictures as well. It comes with Snapdragon 820 processor which ensures that the phone is great with multi tasking. Surprisingly, both the phones are the first phones in the world to ditch the 3.5 mm audio jack used for listening music. Users can plug in to their USB type C ports with the headphones they will be getting with the phone. This is a bold move and rumours are that even Apple is looking forward to remove the audio jack from its phones. During the sale, customers will also get Le headphones worth Rs. 1,990 and LeEco membership worth Rs. 4,900. Additionally, those who have SBI debit cards will get a 10% flat discount on the phones. There will also be many offers during the sale which will offer the phones at merely Rs. 1 to lucky winners. Both the phones will be available to customers from June 28th and the registrations for the first sale will begin on June 20th. You will need to register in order to make the purchase and the registrations will close on the day of the sale. These phones will be available for purchase on Flipkart as well as the company’s own store LeMall. Since they will be limited in stock, you need to buy in as quickly as you can. If you miss the chance, you will have to register it again and then wait for the next sale to buy it.